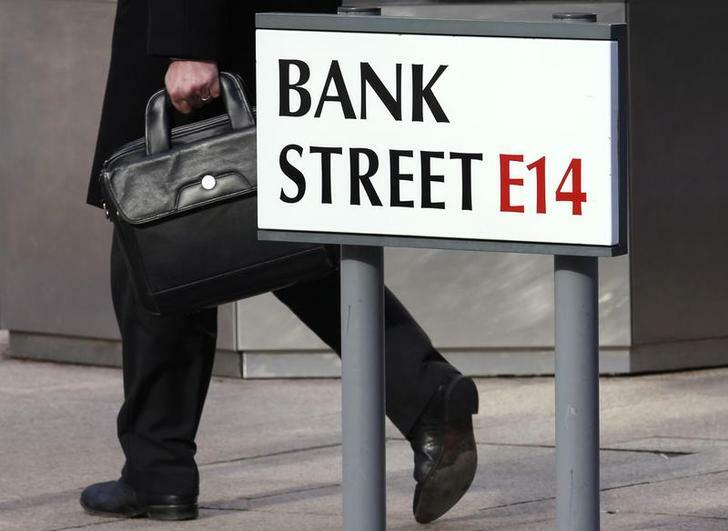 Britain’s top antitrust watchdog has launched a full inquiry into insufficient competition in UK banking. The die-hard economist members are likely to find that free consumer banking is the source of most of the relevant evils. But abolishing that may still be politically taboo. Britain’s big banks could be broken up after the country’s competition watchdog launched a full-blown investigation into services for small business customers and personal accounts because of a lack of competition. It marks the latest step by authorities to break the dominance of the country’s big four lenders. The Competition and Markets Authority said on Nov. 6 that banks had not done enough to meet the needs of retail customers or small and medium-sized businesses, such as making it easier to switch banks or providing clear information on fees.